PayPal has a “Pay After Delivery” feature that allows you to pay after you have collected the goods. Here is how it works and how to enable or disable it. 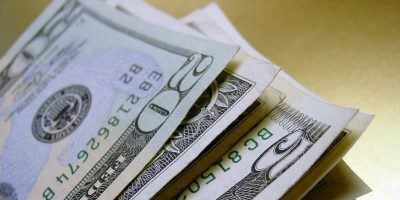 For frequent Paypal users, you will want to avoid the limiting of your Paypal account at all cost. Follow these tips to reduce the chances of account limiting. If you need to sell things on your site, one of the easiest payment gateways is Paypal. 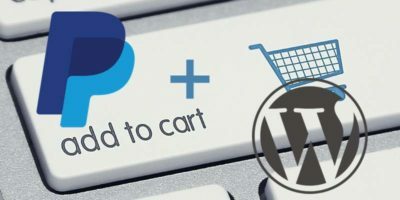 Here is how to integrate Paypal payments into your WordPress site. When dealing with international currencies, PayPal sets its own exchange rates and overcharges you. Here’s how you can prevent it. 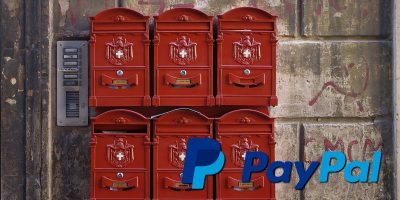 PayPal is the most popular payment system online, but sometimes it is not an option. 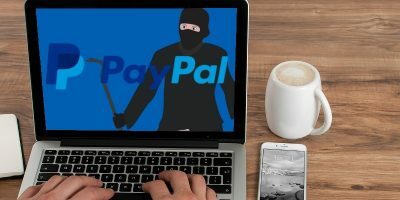 The following 7 payment services are good Paypal alternatives you should check out. Do you know that the Internet actually has its own currency. Since 2009, we can pay and get paid using Internet’s own currency – Bitcoin.